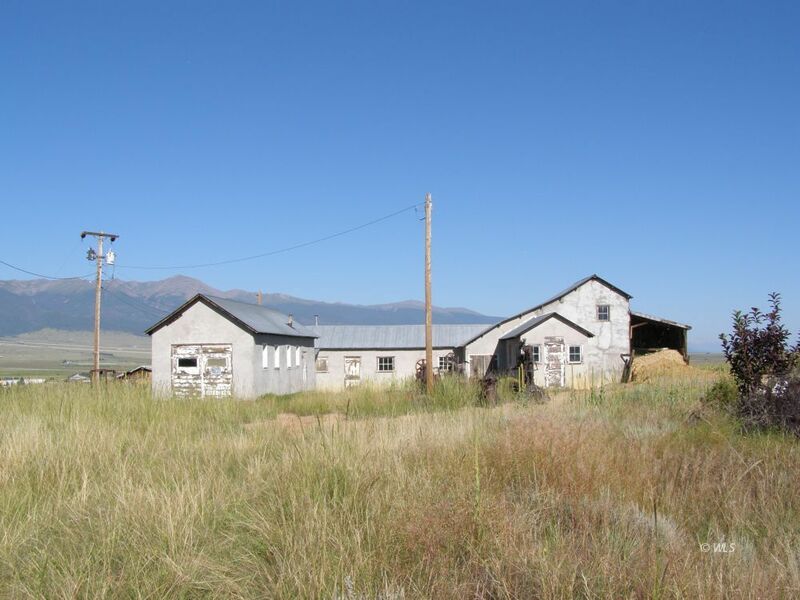 A rare opportunity to own the historic Turner Ore Mill located on 29 town lots in the old charming mining town of Silver Cliff, CO. The property includes numerous pieces of equipment necessary to operate the ore mill along with machinery necessary to keep the ore mill operational. This property is a rare part of history. Please feel free to ask us for additional information.